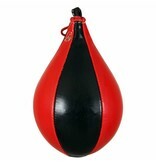 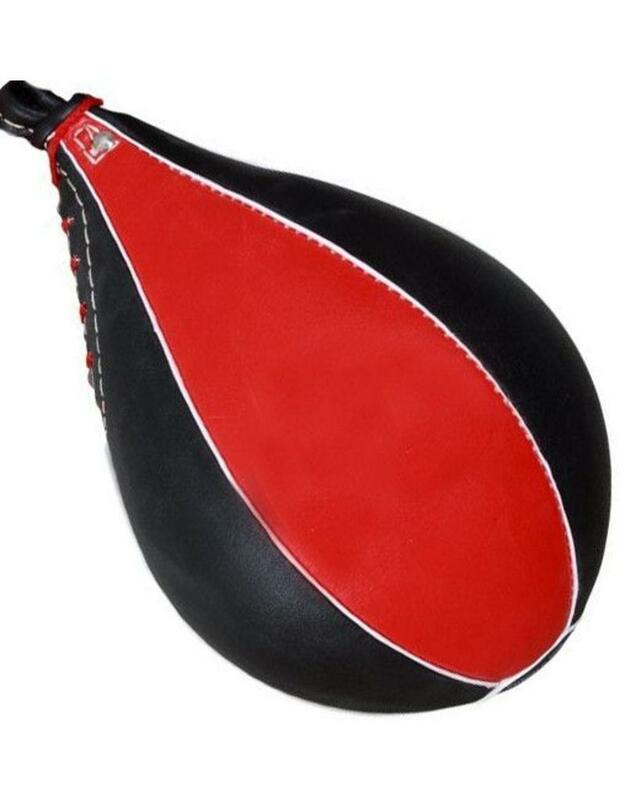 This Boxing Speed Ball is one of the many pieces of training equipment that Boxing has at its disposal. 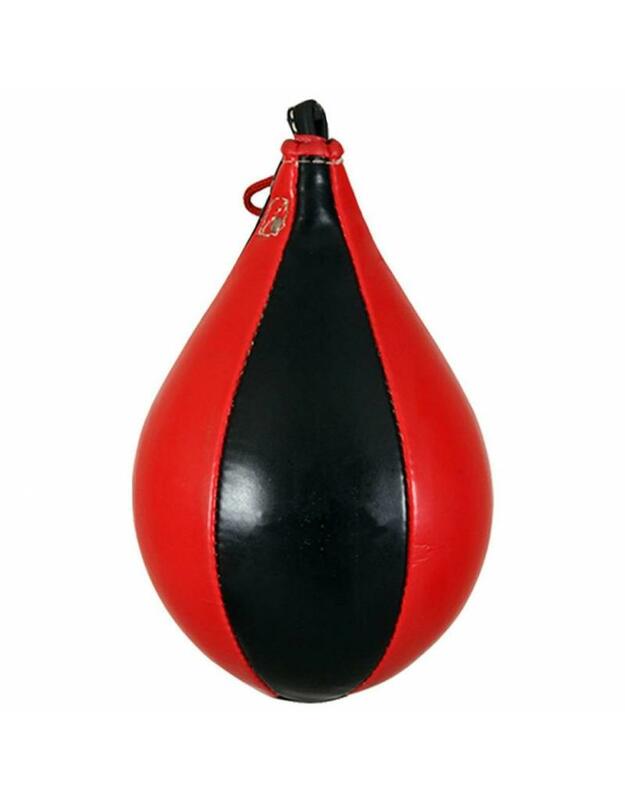 Each piece of equipment has their own uses and this Boxing Speed Ball is no exception. 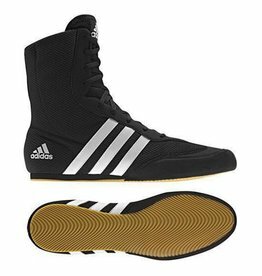 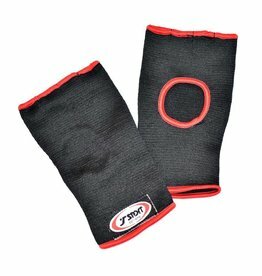 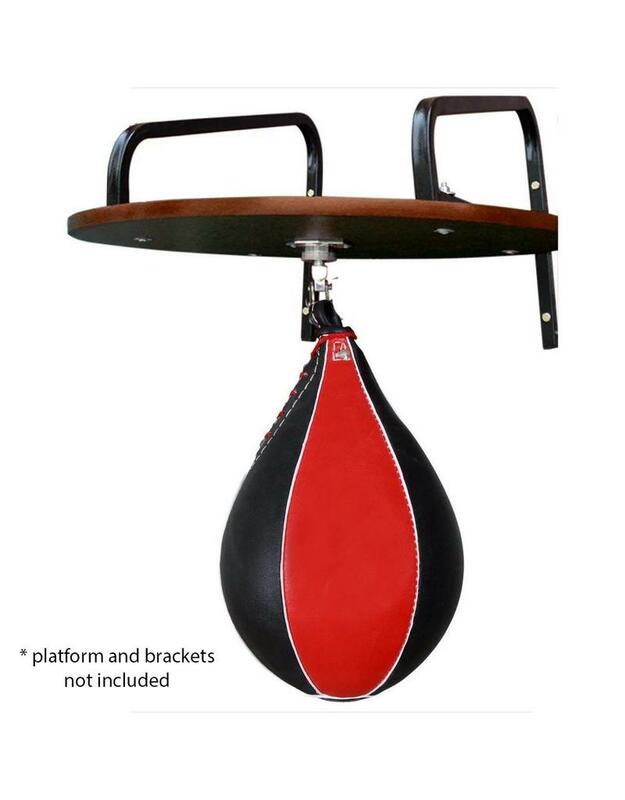 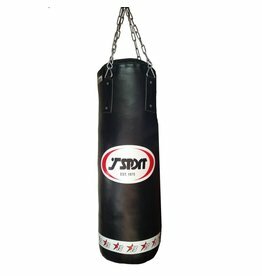 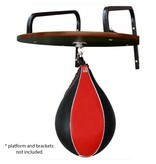 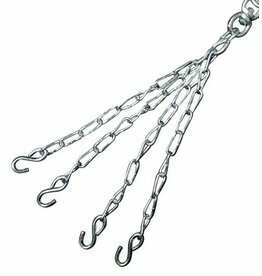 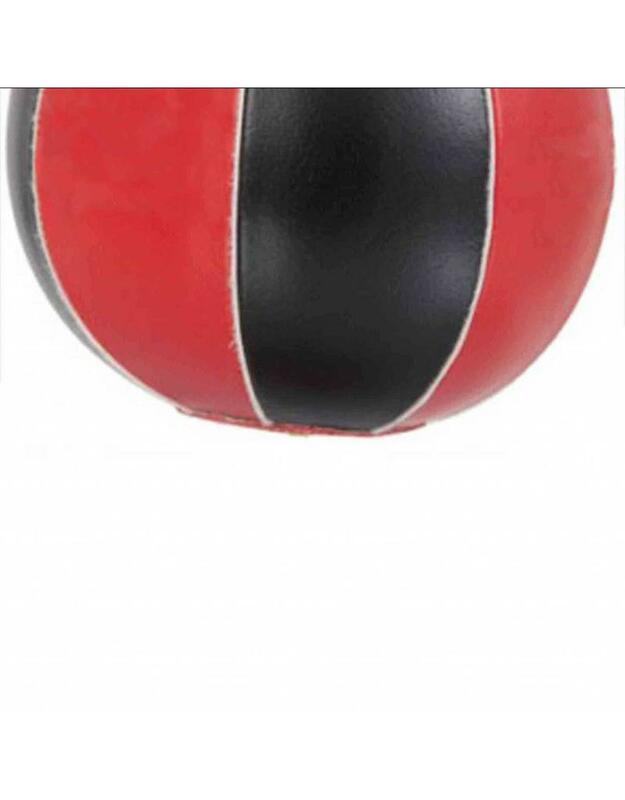 Great for training hand-eye coordination and well as punching timing. 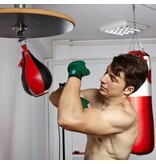 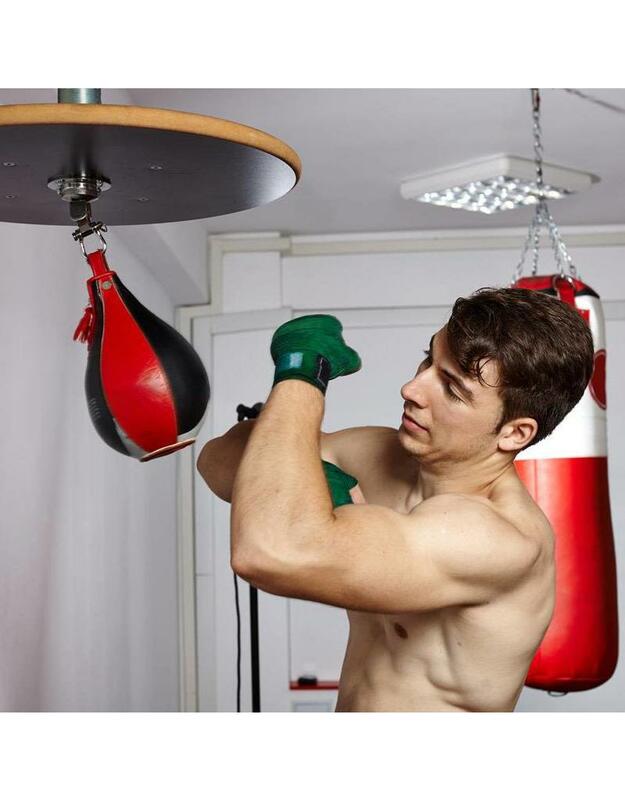 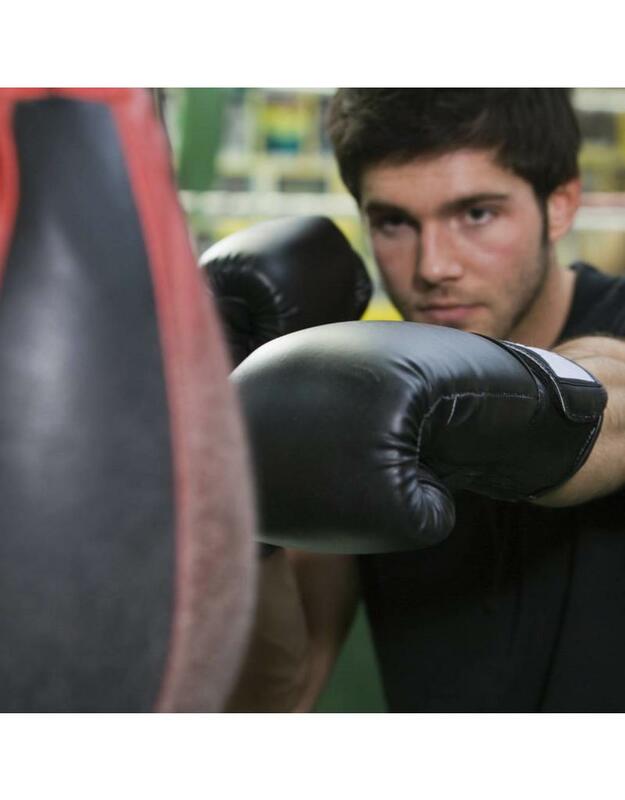 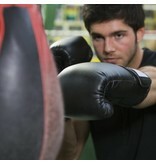 You will also develop speed, punching precision and accuracy and build up your shoulder strength significantly. 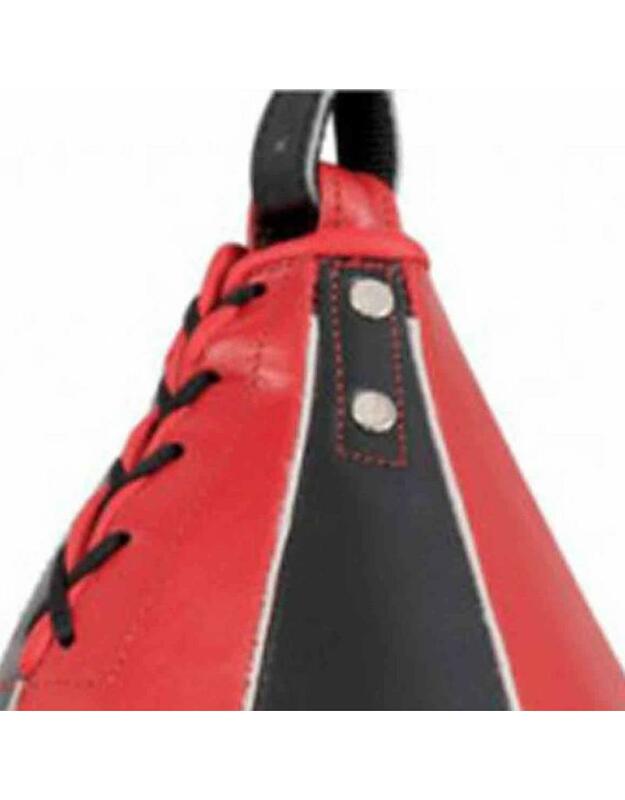 Made from genuine leather and features a lace closure with reinforced double stitching. 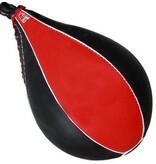 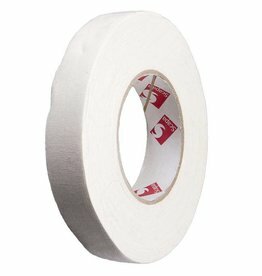 This allows you to access the lightweight bladder insert should you need to. 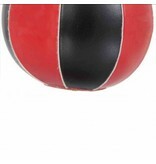 Balanced for accurate rebounds and super lightweight, you’ll love this speed ball as an addition to your training.